Gone are the days when people used to visit the mobile recharge shops for getting recharges done of their mobile phones. Mobile recharge apps are now available which make it possible for all of us to do mobile recharges easily. There are a lot of best mobile recharge apps available which can be used on mobile phones and get the recharges done. Not only it is convenient to do recharge using these mobile recharge apps, but these apps also offer some decent cashback on certain amount of mobile recharge. A lot of discounts, promotions are offered by best free mobile recharge apps. If you are wondering how to get maximum cashback on mobile recharge and want to take benefits of mobile recharge cashback offers regularly on your mobile phone then you need to install some best mobile recharge apps. Let’s discuss some of the best free mobile recharge apps for getting maximum cashback on mobile recharge. Nowadays, people are applying various methods (coupons, referral links, surveys, and app installation etc.) to save money while shopping online from online shopping sites and to get maximum cashback on mobile recharge. If you are also one of them who want to get regular mobile recharge cashback and enjoy free mobile recharges then below mentioned mobile recharge apps are just excellent for you. Paytm is online wallet which you can use for doing mobile recharge. This app offers cashback on mobile recharge. Paytm can be used for doing mobile recharges for free along with DTH recharges, paying electricity bills and a lot more. You can add money to your Paytm account and get maximum cashback on mobile recharge. From here, you can get some profitable Paytm coupons & offers. Paytm is also having online shopping portal which can be used to buy stuff online. Using special codes which are provided by Paytm you will get cashback on mobile recharge. Do you want free coupons? With each recharge done via FreeCharge you can get free coupons of restaurants, online shopping websites and a lot more. FreeCharge is having both mobile recharge app and a website which you can use to get cashback on mobile recharge. Just like Paytm, you can use FreeCharge for doing DTH recharges of different networks. 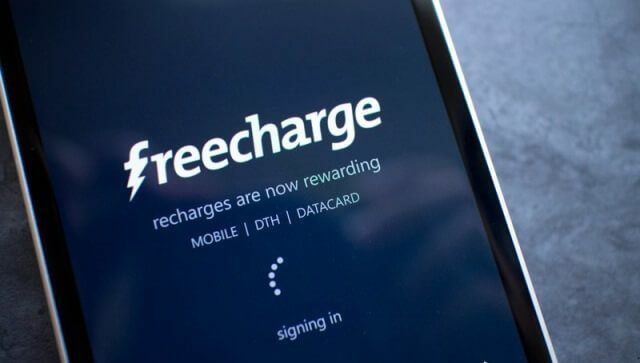 FreeCharge can also be used for making payments of the postpaid connections of different operators. Mobikwik can be used on more than 50,000 websites. If you are an iPhone user, you will be prompted to use the fingerprint to authenticate the payment as Mobikwik comes with the touch ID verification system. If you are looking for an app which will help you in managing your online money and transactions then you should give a try to Shmart Wallet. As soon as you will register with this app, you can do your mobile recharge which will give you mobile recharge cashback. Check the offers section regularly which will display all the mobile recharge cashback offers. You can save your card details with this application which leaves the hassle of adding the details again and again. 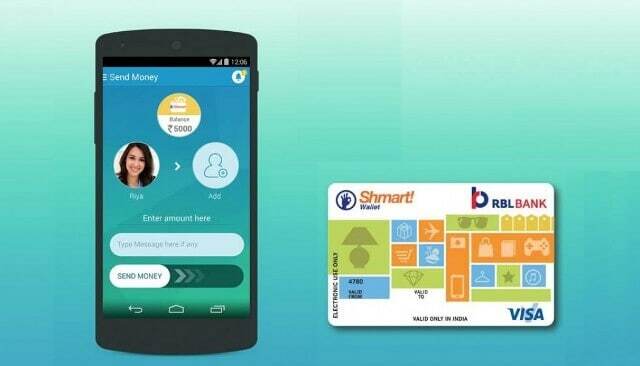 Along with cashback done on the mobile recharges, Shmart Wallet also provides coupons. To get cash back on mobile recharge, you can use Earn Talktime. Earn Talktime works like the above mentioned applications. All the mobile operators which are working in India are available in Earn Talktime which means you can do the recharge of any mobile number. All the recharges done using Earn Talktime get you cash back on them which are really a great thing. Earn Talktime provides discount codes and coupons on festivals which will get you cashback on mobile recharges. Earn Talktime is also having a referral system in which for every friend you invite you to get free talk time. The coupons can be obtained from the mobile recharge cashback offers section of this app. If you are having a mobile phone along with working internet connection then it would be wise to use some of the best mobile recharge apps other than getting recharges done from the recharge shops. These apps are convenient and one also receives cash back offer on mobile recharge. The cashback amount can be used to do further recharges. We hope that our guide “how to get maximum cashback on mobile recharge” helped you in getting some decent cashback offers. Please, feel free to let us know the maximum amount of cashback you have received using these mobile recharge apps. And according to you, which free mobile recharge apps are offering the maximum cashback on mobile recharge?